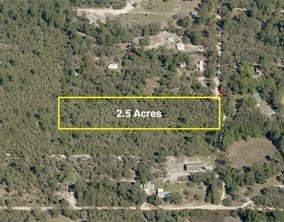 HIGH AND DRY 2.5 ACRES IN DELAND!! 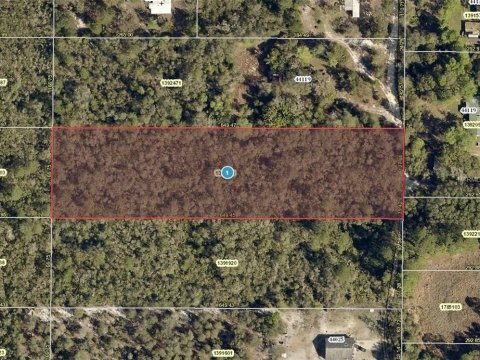 Peaceful, wooded location with NO HOA fees! Ready to build your dream home! 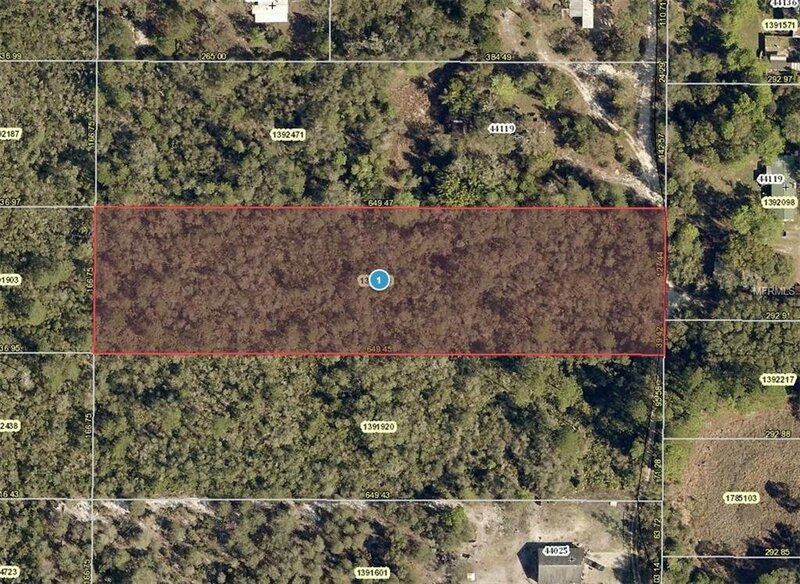 Easy access to the Ocala National Forest and a short drive to historic downtown Deland! Priced to sell! Owner financing available!